Contact Us if you would like to become a Z Blok Sunscreen retailer. 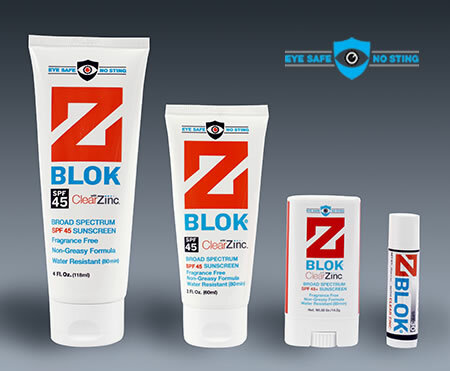 Zblok sunscreen is now available in various West Marine stores throughout the United States. Find a store near you.